Don't know about the 800 but the VFR750 wasn't shabby in its day either,my mate had a RC45 that got knocked at Donnington car park years back good luck with the sale. 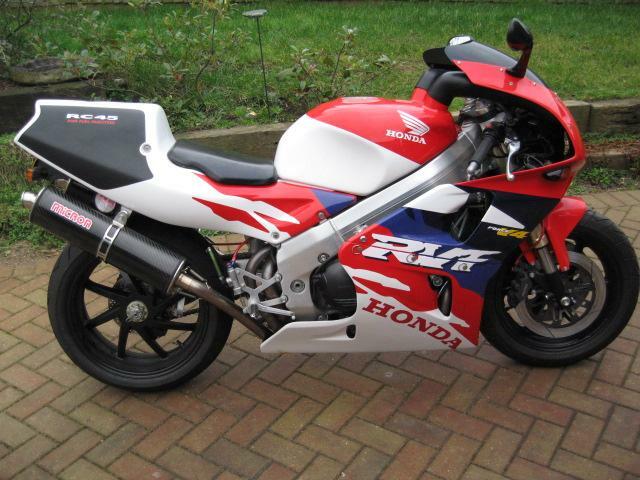 Looks more like a poor man's RC45 to me.I dont remember the RC30 having that paintwork. Jim, that's a nice machine.